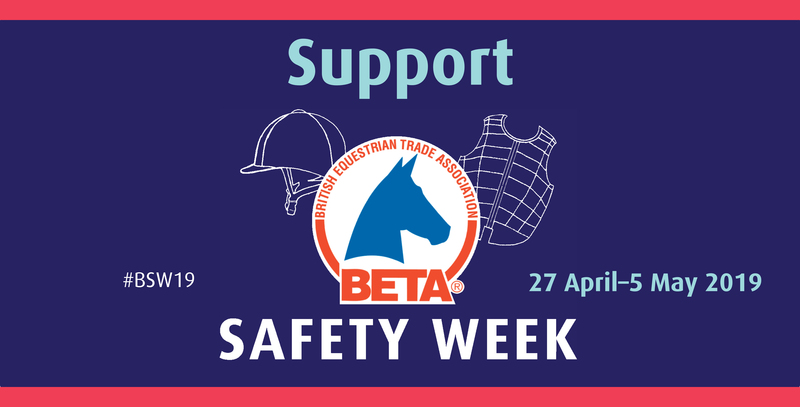 BETA Safety Week is returning for a second year. This annual awareness-raising initiative puts rider safety firmly on the map. 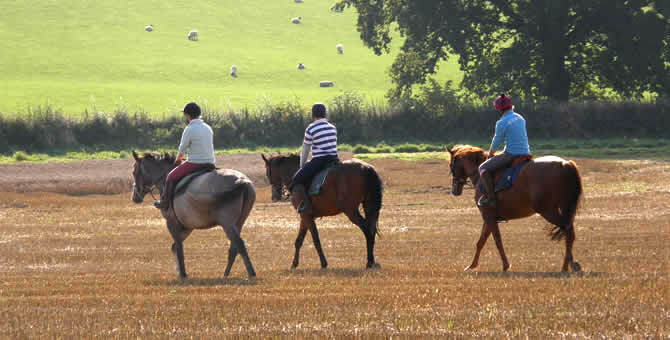 Great Britain offers a huge range of riding options from formal instruction to trekking across moorland or riding along beaches. 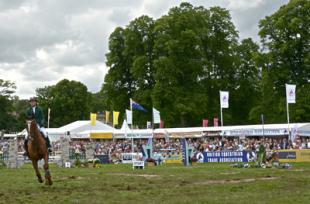 There’s fun, fresh air and exercise to be had for all. 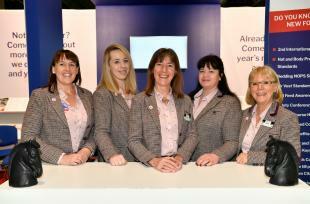 For expert advice and quality service, shop where you see these signs. 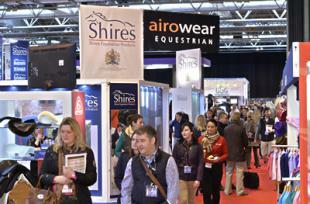 Information about the latest standards of riding hats, hi-viz garments and body protectors and how they should fit is available to download. 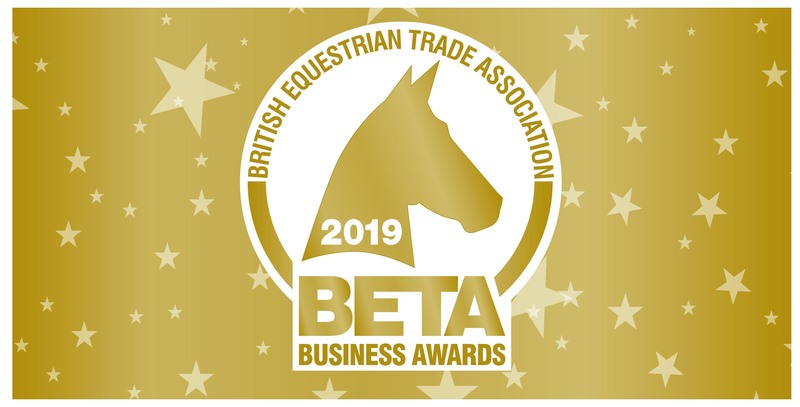 By joining BETA you help us represent you and your interests throughout the industry in the broader business environment. 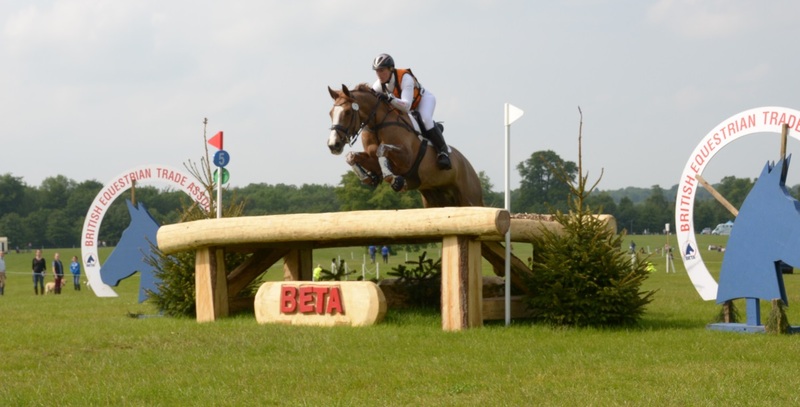 BETA has introduced two assurance schemes designed to reduce the risk of naturally occurring prohibited substances (NOPS) in equine feeds. 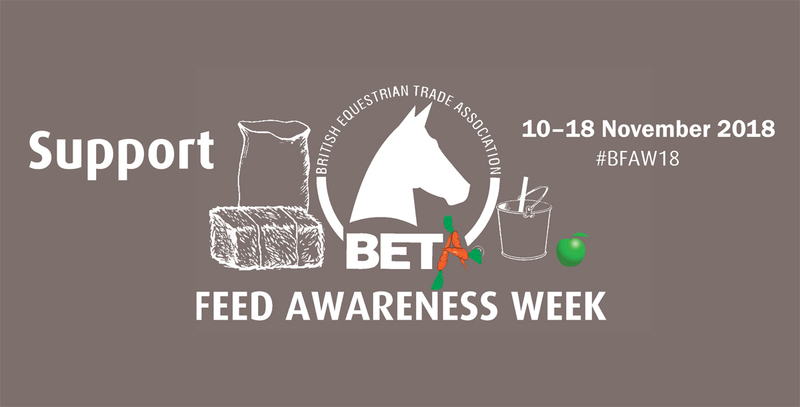 Find out more about how BETA gets involved in the horse world and read about all of the upcoming BETA sponsored equine events. Dedicated to improving knowledge, standards and professionalism, BETA organises training courses covering a wide variety of topics. 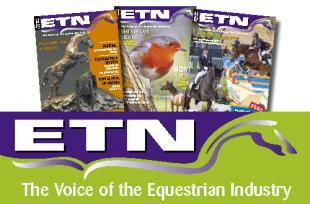 New feed approval mark to highlight products suitable for horses and ponies prone to, or at risk from, equine gastric ulcer syndrome. 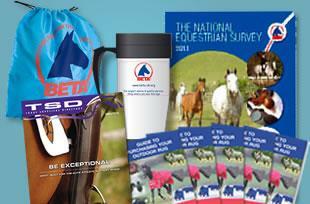 You can purchase the latest BETA reports, guides, directories and merchandise safely and securely in our online shop. 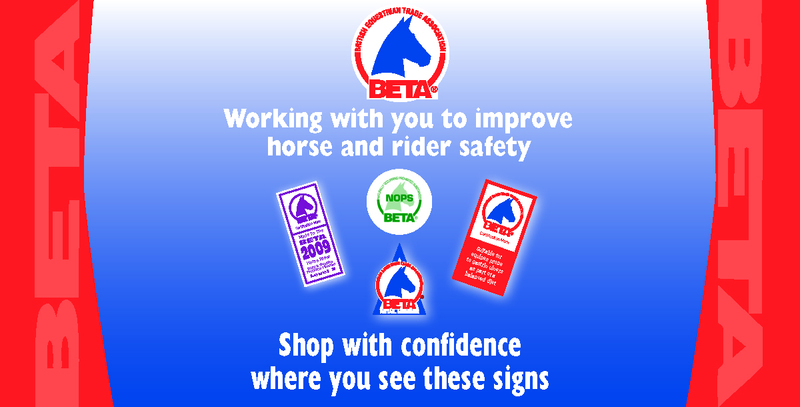 Young riders can learn more about the safety of riding hats, body protectors and saddlery by taking a Pony Club achievement badge. 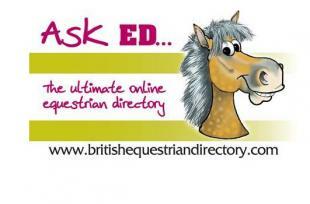 The BETA directories have been favourites of the equestrian world for over 30 years and offer the most comprehensive listings online today.